what are these odd human creatures I see??? 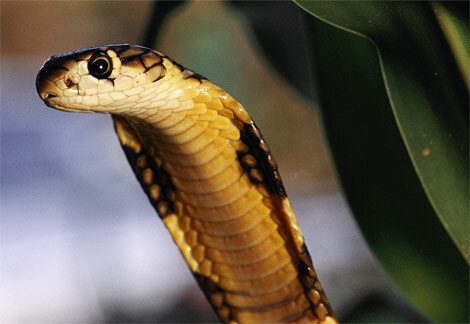 Ə is a king cobra who will be featured on this blog consistently. i suspect he knows something about the disappearance of the cuppy family. Oh H, there you go again making an asp out of yourself. I always wanted to make a line of t-shirts that had Type-Schwa on it. I always thought that would be so funny. oodles of money in free gas when you obtain your insurance cost quotes.